Java has been around for quite a while. We’re talking 1995 here, folks. That’s over twenty years ago. Java was born at a time when we were all waist deep in JNCO jeans and accessorizing our craniums with scrunchies, butterfly clips, and frosted tips. It’s possible that you have no idea what we’re talking about, since our editors are just now telling us that millions of babies have been born, and continue to be born, in this glorious new millennium. Anyway, we have some Java tutorials to talk about! We searched the web to find solid starting points for the Java beginner. Some are free, some are pay to play. Either way, you’re going to need the JDK to move forward with your Java adventure. You can grab the Java Development Kit on the Oracle website. You might have seen this one coming…Java has a “New to Java Programming” section on Oracle, Java’s parent site. It gives you an overview of some of what Java has to offer. It introduces you to the kind of things you’re able to build using the software. The formal training courses for Java cost thousands of dollars. SO we’ll bypass those (boring) training sessions and get to the good stuff: Free tutorials! Do you like videos? Do you just love YouTube? We thought so. Youtube is a great way to learn how to do many things, and building a game with Java is no exception. Java Programming: Let’s Build a Game is a 15 part series on YouTube. It’s uploaded/hosted by user RealTutsGML. He goes over Java’s basic “fundamentals” and walks you through the process of developing a game. It’s free, obviously, this is YouTube, after all. He also provides his twitter handle, so if you have any questions about something in the video, he tells you to reach out in the comments or via twitter. Nothing like a little help from the teacher to get you through a tough spot! That kind of tailored help is harder to come by on text-based tutorials. Added bonus: if you like what he does with Java, he’s got you covered with some other languages (like Unity3D and C++, among others). He has a beginner’s coding course for sale, it costs around $20 dollars on his website. He’ll give you the first handful of pages for free so you can see if you like that collection of his material before supporting his efforts. The Game Code School pitches itself as having “Java coding tutorials leading to real game products.” Bold claims! can they deliver? Well, yes, it looks like they can. They trim the fat on some of the more nuanced, technical topics. This means if you’re looking for a completely exhaustive, every rock overturned, every single detail explained tutorial, you should keep scrolling. 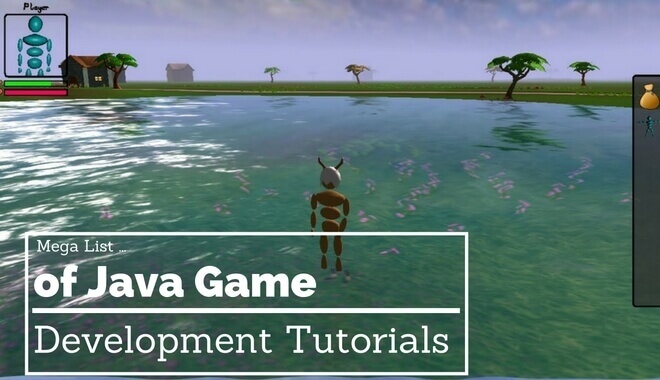 These tutorials are designed to get you going with Java game development as fast as possible. The author of the tutorial believes that “the best way of learning to code games, is to code games.” That’s why he kicks you out of the nest after telling you to flap, instead of teaching you about drag, gravity, updrafts, and aerodynamics (you know, bird stuff). If you have a question or comment about the guide, you can leave it at the bottom of the tutorial page. The author, John Horton, is likely to respond within a day. This tutorial is definitely worth a look, especially since it’s free to use. If you love what he does for your Java skills, you can grab his book course which teaches Java through the development of games for Android. If you want the nuanced approach that the Game Code School glosses over, this is the stop for you. The tagline for “How To Do In Java” is simply “in-depth concepts and best practices.” Smells like the technical blanks are about to be filled in for you. Fair warning: you’ll need to deal with some grammatical errors. The mistakes aren’t too crazy, but they’re common (weird pluralization, awkward syntax, etc). Get past that, and you’ve got yourself some good info! Again, this isn’t the dive in and get your hands dirty approach. This site has tutorials for “serializable interface” and “use array instead of Vector.elementAt() inside any loop” guides. If that kind of technical knowledge tickles your fancy, it’s definitely worth browsing the guides this tutorial site has to offer. This tutorial is slightly better suited to those of you who have a bit of prior experience with Java. The game programming concepts are basic, but the java concepts can touch an intermediate level. The site recommends the tutorial for people with “basic or intermediate” skills in Java, so you should have at least some experience with Java before jumping in. The tutorial teaches you how to build “mini tennis.” A classic game mode where you have a single platform on the bottom of the screen, and use that platform to keep bouncing a ball off the walls and ceiling. The more times you can get your moving platform to connect with the ball, the higher your score! It incorporates a number of Java development elements: collisions with barriers, interactions between objects, score keeping, etc. GameTutorial offers several 2D Java game tutorials. Who needs three dimensions?! 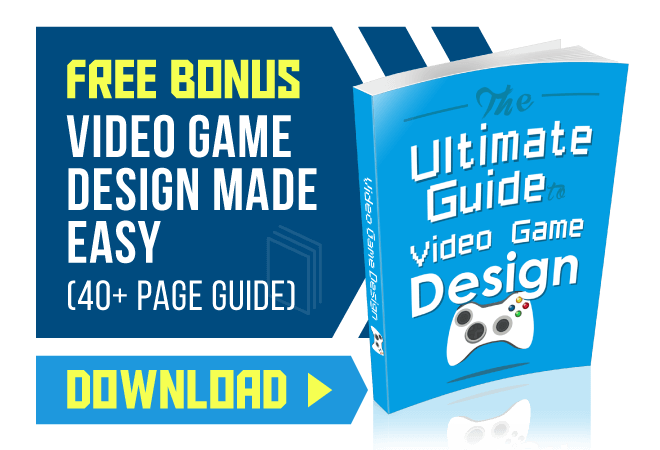 GameTutorial walks you through the development of a couple different styles of games. There’s even a tutorial that teaches basic game flow. This includes elements like setting up your framework and organizational tips to make sure you’re streamlining your coding process. There’s a tutorial that teaches you a moon lander build, focusing on keyboard inputs. Then there’s the “shoot the duck” Java tutorial, which is a tutorial focused on mouse inputs. And finally, there is a helicopter battle game, which is a Java game tutorial centering around animations. 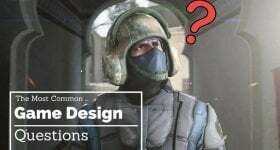 That one will teach you how to code in-game elements like explosions. It will also teach you how to include looping background images (in this example the looped images are clouds floating in the backdrop of the game). GameTutorial has a Java joystick input test tutorial as well. The GameTutorial database is a great way to start making games with the intention of practicing particular skills and styles (keyboard input, mouse input, etc. ).